The fish bone cursher is a fine-grained equipment of flesh and blood. With excellent uLDra-fine grinding, cutting, full mixing and other functions. Material through this machinery after processing up to 100-200 mesh size, fine fineness, high yield, Is the ideal equipment for uLDra-fine processing.This series of fish bone cursher is the product which is carefully developed with succeLDul high-performance and multi-function, with LD domestic and international level. 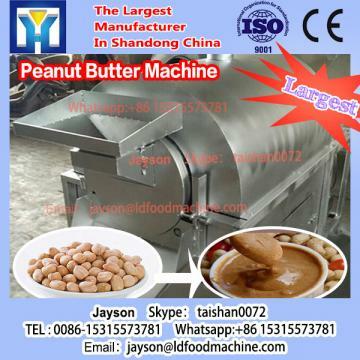 The fish bone cursher has the characteristics of compact structure, stable work, large output, low temperature and low grain size. Contact material parts is made of stainless steel, non-polluting materials, in line with food Liene requirements. 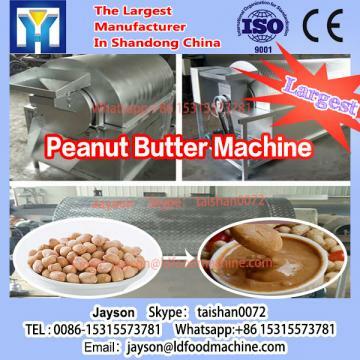 The fish bone cursher is simple to operate, easy cleaning, wide range of processing products, materials can be well kept its original Variety of nutrients, fresh effect after processing. The fish bone cursher is through the different geometric shape of the rotor, the rotor in the High-speedrotation of the relative movement, when the material is processed in the weight, gas pressure and centrifugal force, through the adjustable stator and rotor clearance, by a strong shear , Friction, impact, high-frequency vibration and other complex forces, is effectively broken, scattered emulsification and mixing, so as to get the desired product. 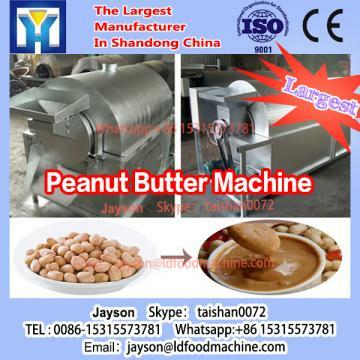 The fish bone cursher can process poultry bone: such as chicken skeleton, duck skeleton; animal bone: such as pig bone, cattle and sheep bones; pigskin, chicken skin and a Variety of fish, meat and so on. 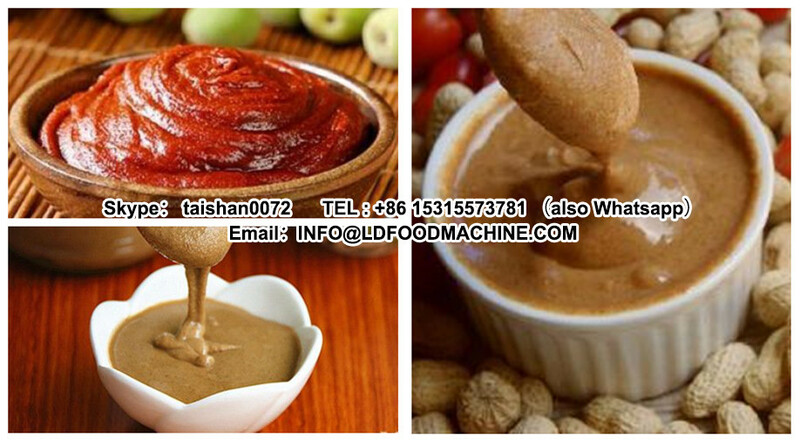 Widely used in a Variety of s, ham, lunch meat, balls, salLD flavor, bone mLD extract, pet food, frozen food, food ingredients, bone soup, chondroitin, bone glue, bone meal, high caltium food, health products, And other industries.